Passyunk Square Civic Association » From the Newsletter: June General Meeting – This Tuesday! From the Newsletter: June General Meeting – This Tuesday! June General Meeting – This Tuesday! Please join us at our only General Meeting for the summer, this Tuesday, June 2 at 6:30 at Annunciation Church Hall (10th and Dickinson, side entrance on Dickinson). Speakers will include the Bicycle Coalition and the Mayor’s Office of Transportation to speak about the new Bike Share programs. 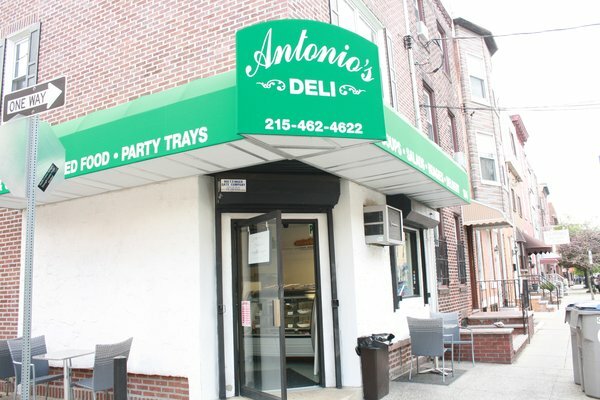 Food will be provided by Antonio’s Deli, as we welcome them to the neighborhood at 1014 Federal Street (taking over the space formerly occupied by Chickie’s Italian Deli). There will be no General Meeting in July or August, but we still have many summer events and activities planned – so read on and stay tuned! See you around the neighborhood!